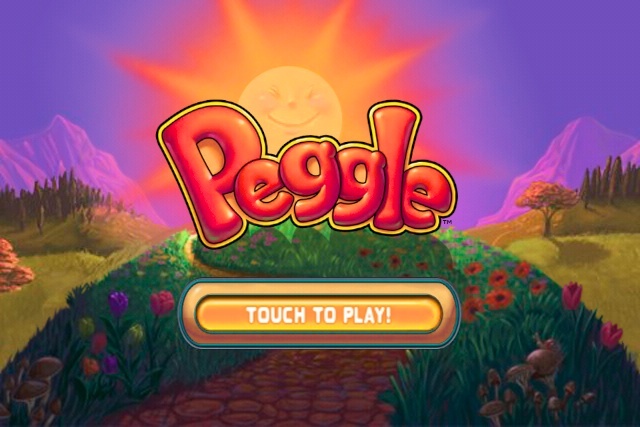 Writing an article about PopCap Games’ Peggle is a dangerous proposition. After conquering my Peggle addiction a year or so ago, diving back in for “research purposes” has definitely brought back a flood of old memories. Peggle is one of the most addicting games that I’ve ever played, and there are a lot of reasons for that.